Bruschetta with shrimp is the Easy Breakfast Recipe. You can also prepare recipes for lunch and dinner in minutes. You can also take it to the office. Hercules Bread is used in this recipe. If you want to use any other white and brown bread then you can. If you like vegetables, you can also add vegetables such as sweet corn, baby corn, and broccoli. Crispy bruschetta with shrimp is ready in a few minutes. If you want, you can pack them in Tiffin of children with their favorite sauce and Ketchup. Bruschetta with shrimp is an instant snack ready. It can be made in many ways. You can eat this with hot tea or coffee in the morning or evening, and then the day will be made. 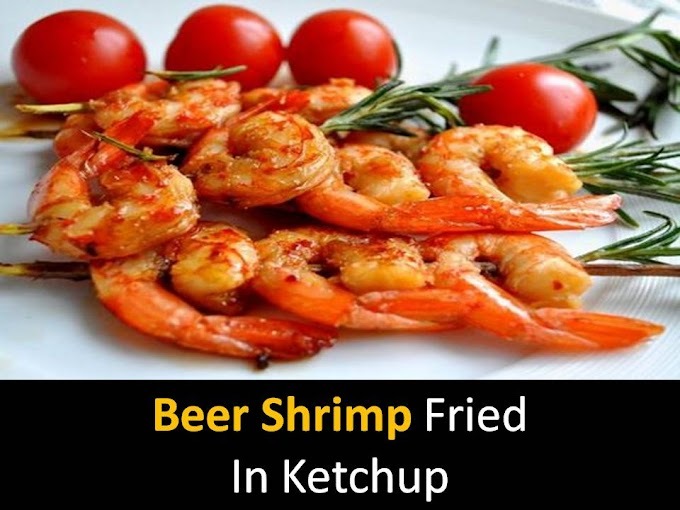 @Step 1 - Finely chopped boiled shrimps, add chopped garlic, grated tomato, and parsley with ketchup. Salt to taste and put on 15 min. in the fridge. @Step 2 - Grilled toast pieces of bread. Put a spoonful of mashed potatoes on top. Decorate with whole shrimp, a slice of tomato and parsley tail. 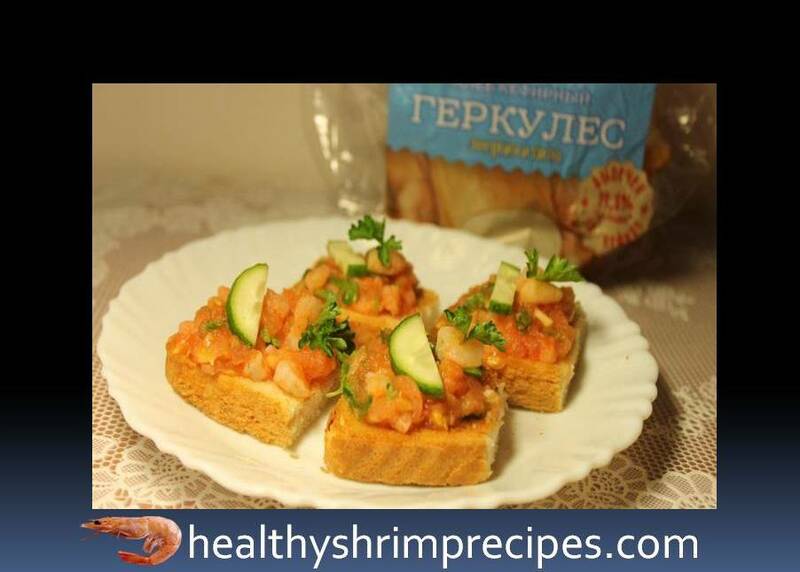 Now you’re Delicious Bruschetta with shrimp recipe. Cut them slant and serve them with Ketchup. And send your experiences and questions to me in the comment section below.